Our Premium Matt Finish A2 Posters are an exceptionally popular choice, especially amongst those that wish to print black and white photographs, old family photographs, or sepia tone photographs. Nonetheless, they are also an excellent option for canvas effect photographs, artistic landscapes, and branding. 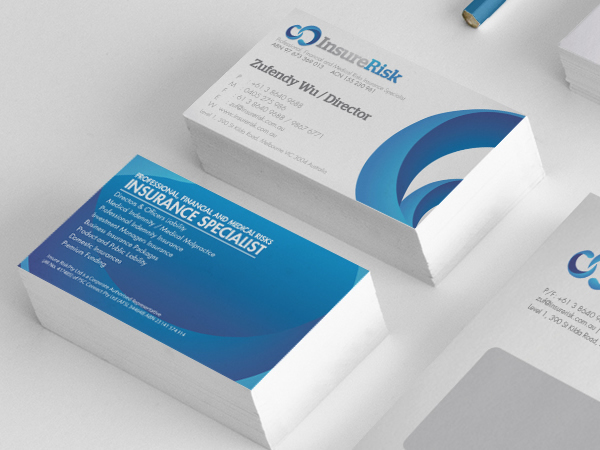 One of the main benefits associated with this type of finish is the fact the posters are easy to view under any light, as the surface does not reflect light like a glossy finish does. So, if you are planning to place the poster in an area of strong light, this is the option for you. It is also a great solution for anyone planning to incorporate a considerable amount of text. 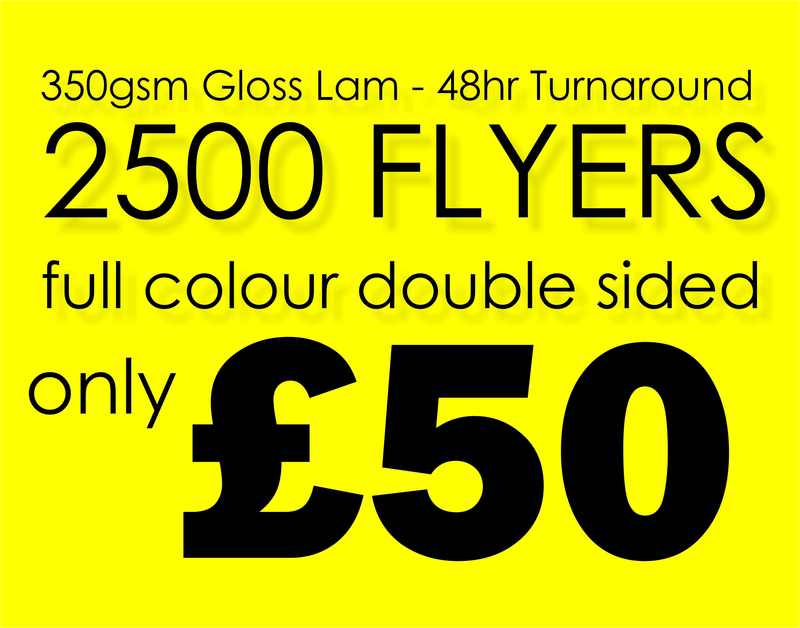 Our 594 x 420 mm Premium Matt Finish Posters are of a superior quality. We use strong 190-gsm paper, the finest inks and the best printing equipment. Nevertheless, despite offering such high levels of quality, we do not follow this with high price tags. You will see that all of our posters are priced at affordable rates. We also have excellent discounts available for those that are planning on purchasing more than one poster. And, if you spend over £150 on site you will benefit from free shipping!